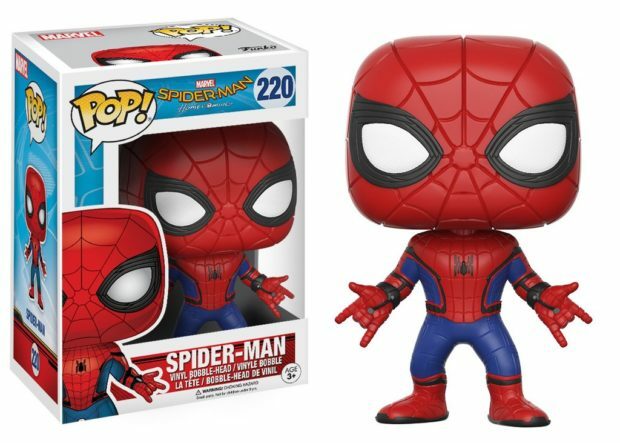 I was really pleasantly surprised by Spider-Man: Homecoming. 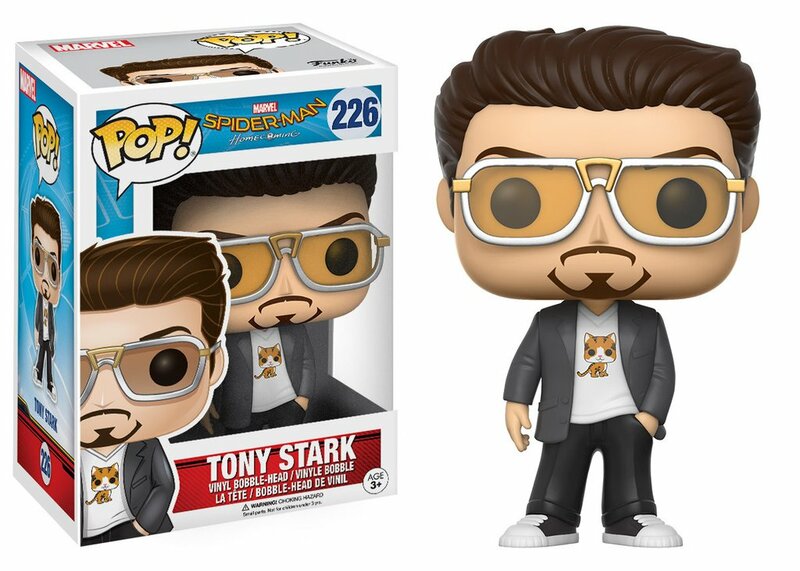 It managed to be a teen movie that didn’t feel cloying or juvenile, and didn’t over-complicate things with 23 villains or an entire CGI city being destroyed by the Avengers or creatures from another planet. 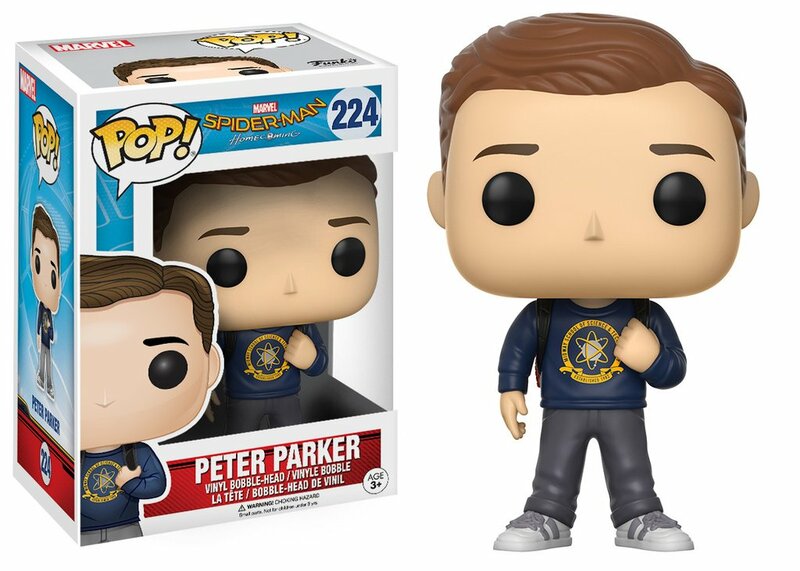 Tom Holland was great as Spidey, RDJ managed to balance that thin line between smarmy and hilarious, and well, I’ll see Michael Keaton in anything. If you liked the movie as much as I did, you might want to add these POP! figures to your collection. 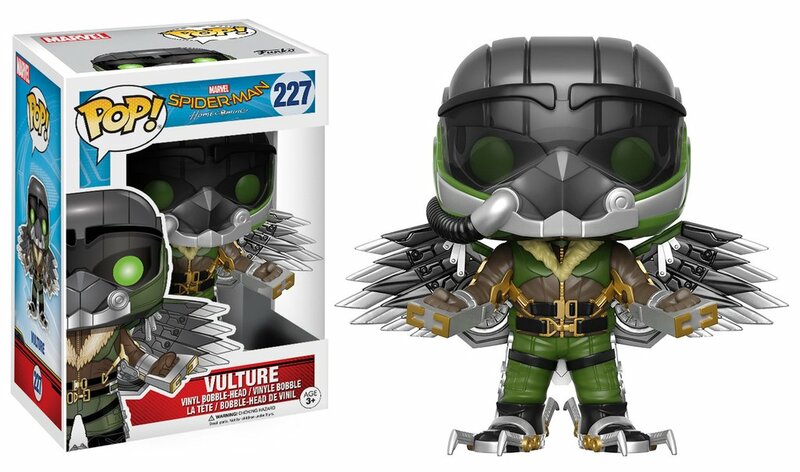 The series includes several versions of Peter Parker, both with and without his Spidey suit, as well as Vulture, and Tony Stark. 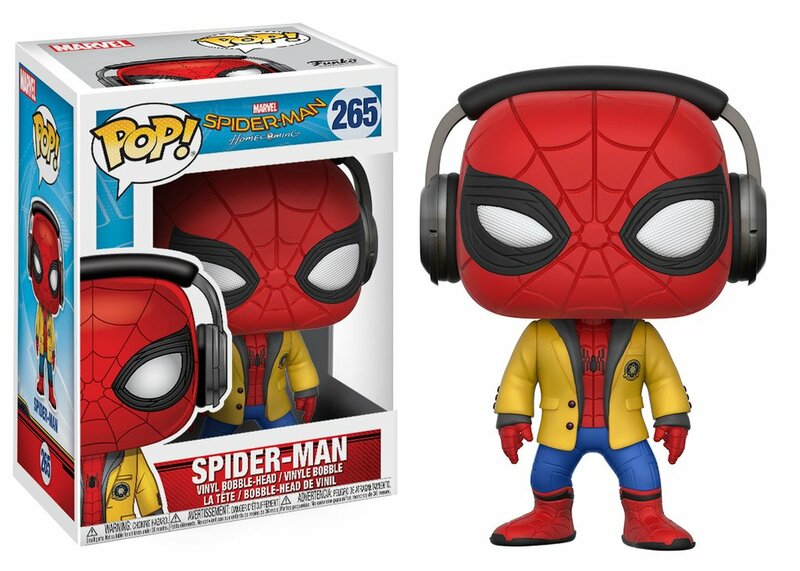 My personal favorite is the version of Spidey with the yellow school uniform and headphones, but that one isn’t coming out until September. 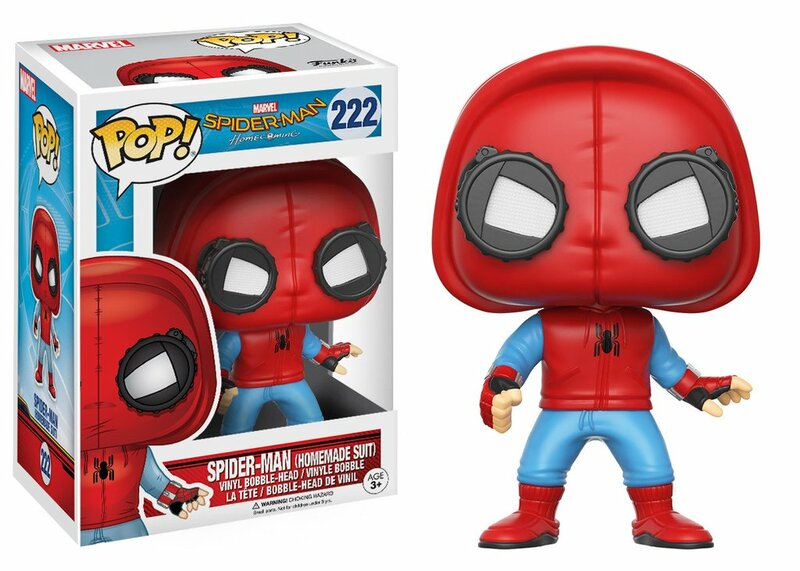 You can find most of the figures over on Amazon or Entertainment Earth.